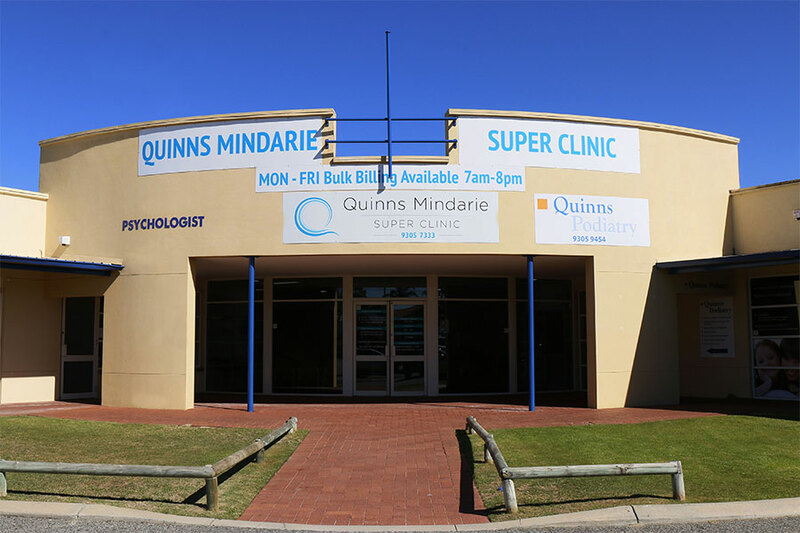 We are proud to have been part of our local community since 1994 and since that time have watched the area grow from a sleepy holiday spot to a vibrant, growing centre in the Northern Suburbs of Perth. Our 35 plus member team is like a big family and we value each and every one of them- doctors, nurses, receptionists and managers, not to mention our allied health team – diabetic educator, dietician and exercise physiologist. We all work closely together as we seek to provide you with outstanding and personalized health care, improving your health related quality of life.